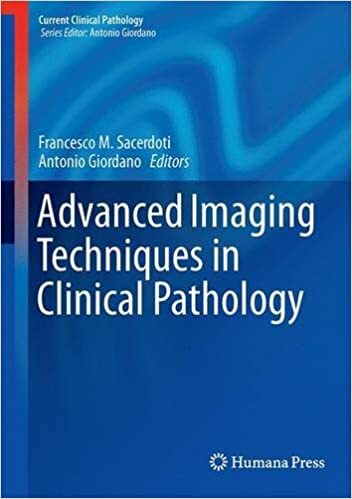 This text provides a comprehensive, state-of-the-art review of the application of image analysis focusing on the techniques which can be used in every biology and medical laboratory to automate procedures of cell analysis and to create statistics very useful for a comprehension of cell growth dynamics and the effects of drugs on them. 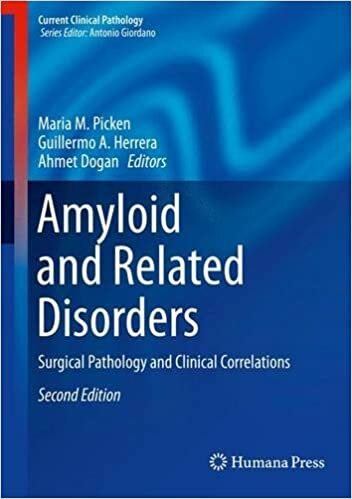 This textbook will serve as a very useful resource for physicians and researchers dealing with, and interested in, cell analysis. 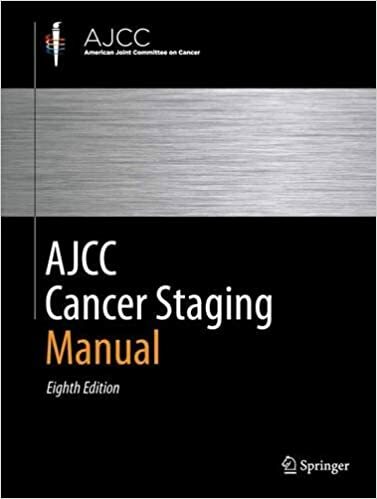 Organized by disease site into 57 comprehensive chapters, the fully revised and updated Seventh Edition of the AJCC Cancer Staging Manual brings together all currently available information on staging of cancer at various anatomic sites and incorporates newly acquired knowledge on the etiology and pathology of cancer. Numerous new line drawings illustrate key anatomic sites throughout the text. 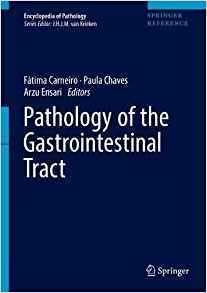 The second edition of this text presents an overview of the most recent developments in this area including clinical presentation, etiology, pathogenesis, and differential diagnosis. The rationale for various therapies, including transplantation, is discussed and tissue diagnosis (its pitfalls and strategies for avoiding them) and laboratory support are included. 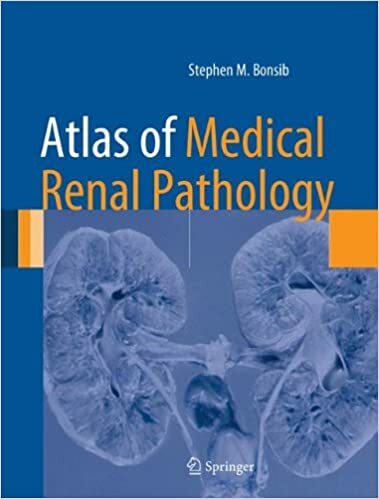 The involvement of all major organ systems including renal/genitourinary, cardiac, gastrointestinal, pulmonary, peripheral nerve/central nervous system, soft tissue, skin, lymph node/spleen and bone marrow pathology is also covered. Bone is a living tissue prone to develop a diverse array of inflammatory, metabolic, genetic, reactive, circulatory and neoplastic abnormalities. 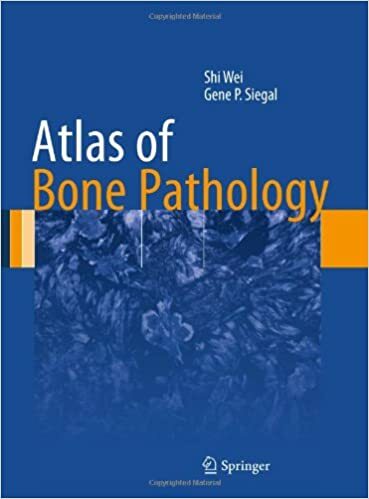 The Atlas of Bone Pathology describes and selectively illustrates the normal and pathologic conditions that afflict human bone, focusing heavily on tumor and tumor-like conditions of bone and their non-neoplastic mimics. 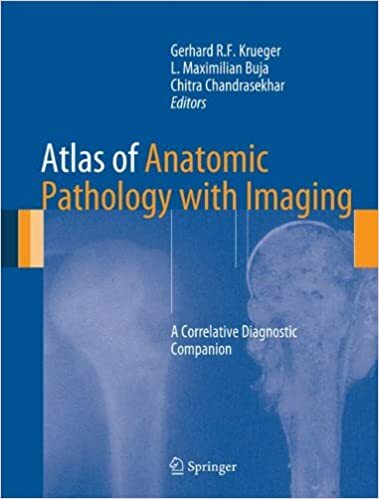 Supplemented with radiographic and special study images, this extraordinary collection of high quality digital images aid continuing efforts to recognize, understand, and accurately interpret the light microscopic findings in bone specimens. 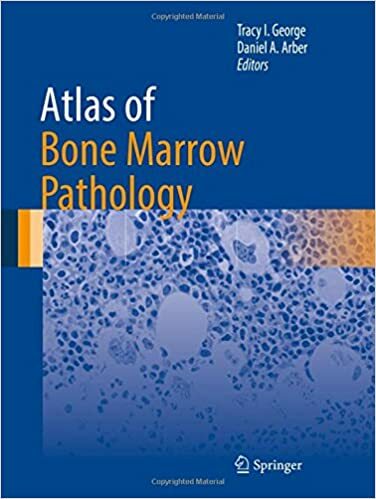 Authored by nationally and internationally recognized pathologists, The Atlas of Bone Pathology is a concise and useful resource for both novice and seasoned pathologists alike. 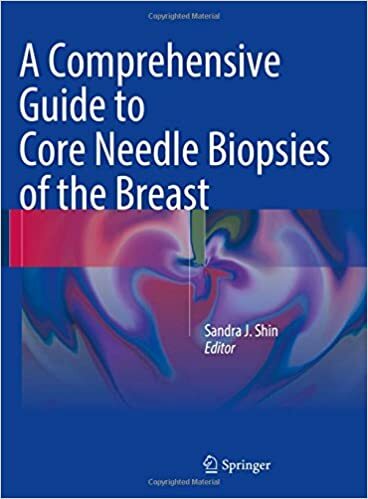 This book covers all of the diagnostic areas where FNAC is used today. 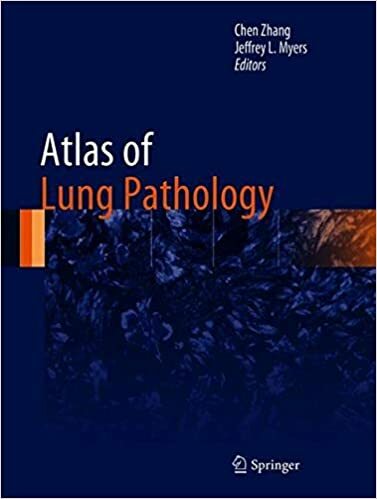 This includes palpable lesions and lesions sampled using various radiological methods, and correlations with ancillary examinations detailed on an entity-by-entity basis. 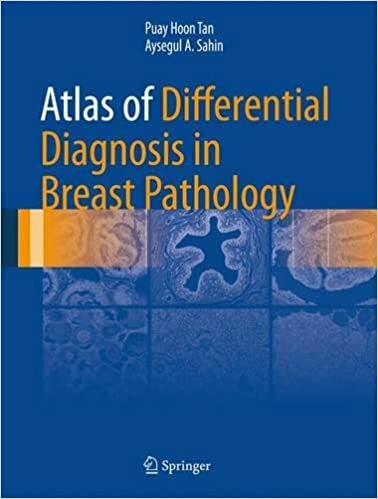 As well as being a complete atlas of the facts and findings important to FNAC, this atlas is a guide to diagnostic methods that optimize health care. 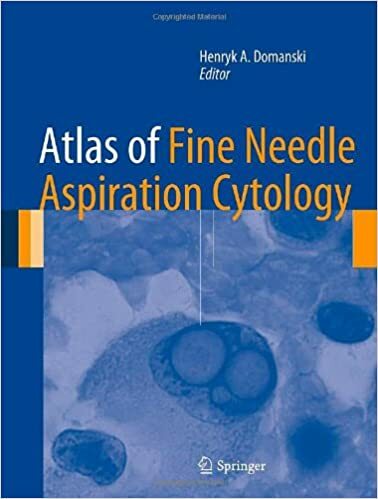 The interaction of the cytologist or cytopathologist with other specialists (radiologists, oncologists and surgeons) involved in the diagnosis and treatment of patients with suspicious mass lesions is emphasized and illustrated throughout. 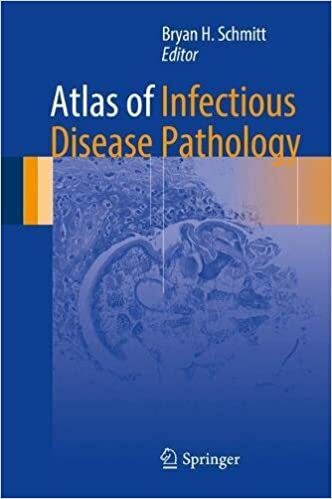 Infectious diseases may be encountered in nearly every aspect of pathology. 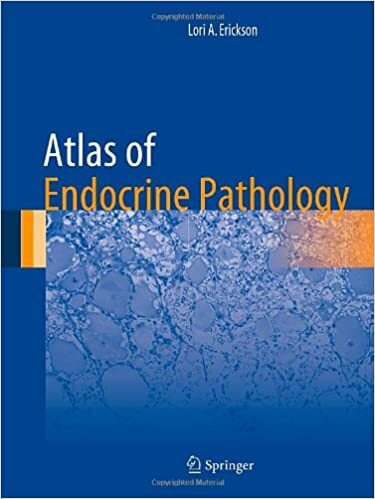 This atlas provides an informative reference for the identification of the common and esoteric pathogens, presenting in a wide array of specimen types. 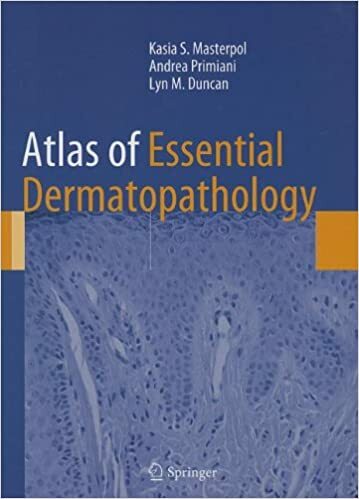 The focus of the presented images is on the hematoxylin and eosin-stained appearances of these infections and highlight common special stains that can be used to aid in the diagnosis of the infectious agent. 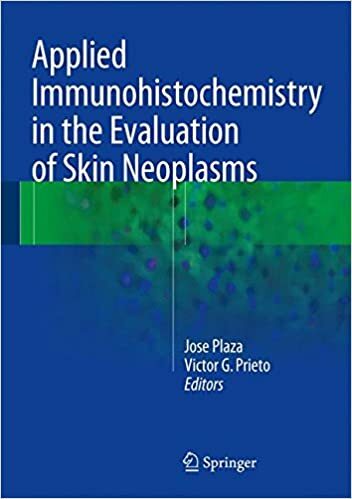 Where appropriate, commentary regarding additional testing such as immunohistochemistry and molecular-based methods is supplied. 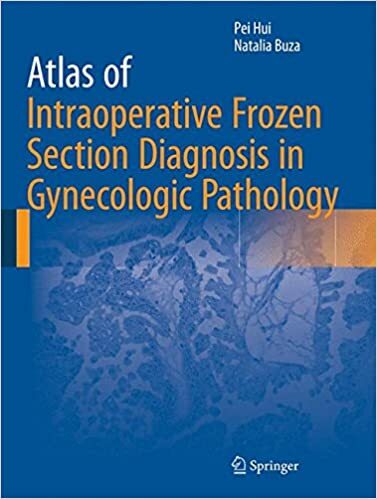 This atlas is dedicated specifically to gynecologic frozen section diagnosis and addresses professional practice gaps such as high diagnostic error rate, slow turnaround time, and inefficient communication between surgeons and pathologists at the time of intraoperative frozen section consultation of gynecologic specimens. 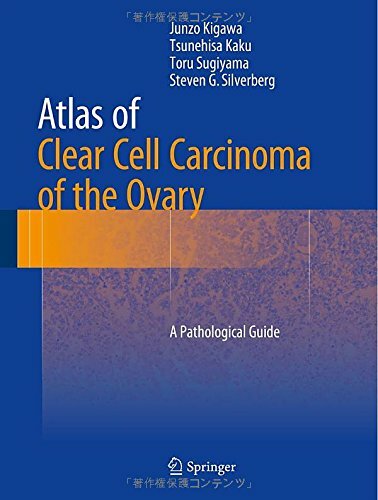 The format of the volume is a combination of concise text and high quality gross and frozen section microscopic images, meticulously selected from the superb collection of pathology specimens of gynecologic tumors provided at Yale-New Haven Hospital in the past decades. The liver is a complex organ due to its unique microscopic structure, intricate metabolic functions and susceptibility to a wide variety of insults, manifesting in countless histological patterns. 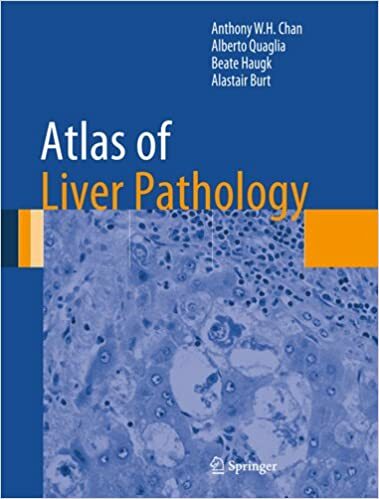 Atlas of Liver Pathology considers both changes seen in medical liver biopsies as well as lesional biopsies when the specimen has been taken from a mass. 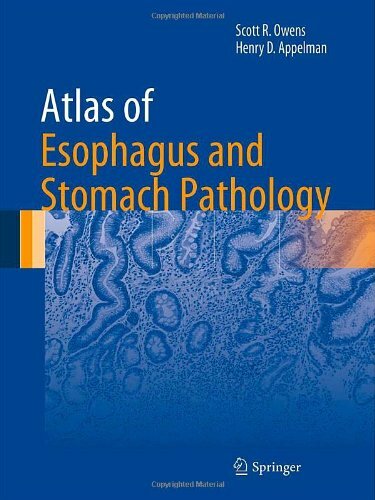 The book starts by reviewing normal structure and its variants and the optimal approaches for the preparation of histological sections for diagnostic liver pathology. 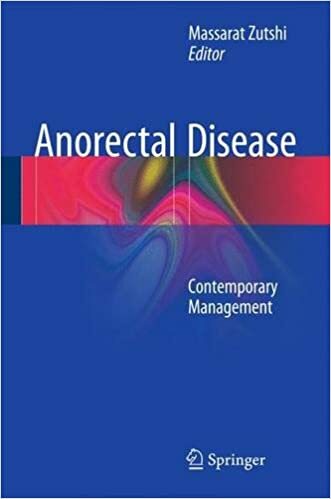 The following chapters are dedicated to developmental, metabolic, infectious, drug related, autoimmune, biliary, vascular and neoplastic disorders. Two sections on liver pathology in pregnancy and transplantation conclude the work. Macroscopic illustrations are included where appropriate. All photographs are complemented by legends describing the picture and providing relevant related information. 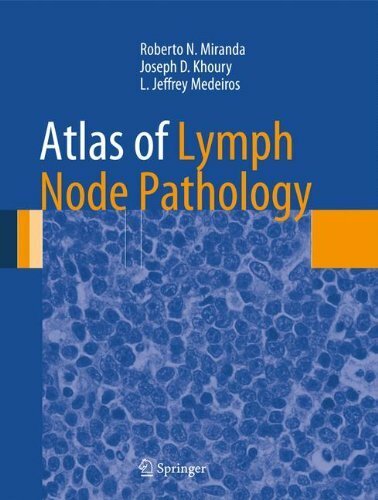 Detailed anatomic drawings and state-of-the-art radiologic images combine to produce this essential Atlas of Lymph Node Anatomy. 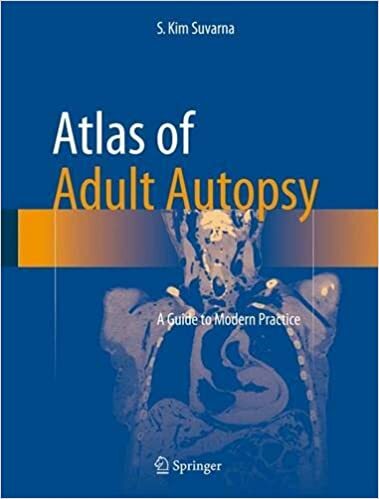 Utilizing the most recent advances in medical imaging, this book illustrates the nodal drainage stations in the head and neck, chest, and abdomen and pelvis. 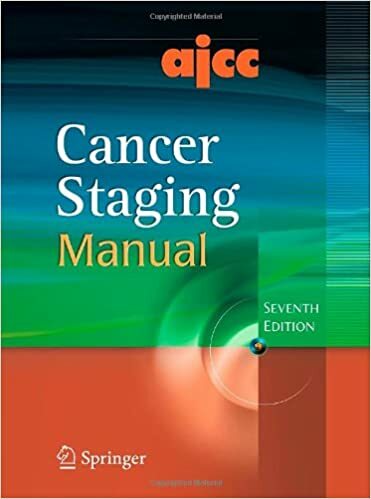 Also featured are clinical cases depicting drainage pathways for common malignancies. 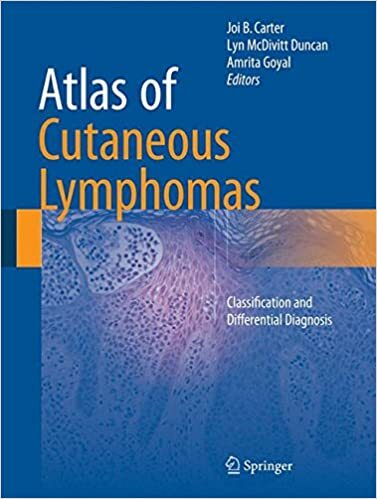 2-D and 3-D maps offer color-coordinated representations of the lymph nodes in correlation with the anatomic illustrations. 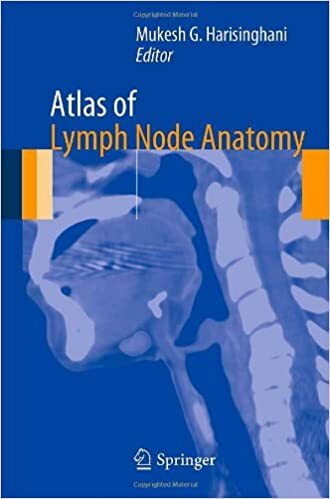 This simple, straightforward approach makes this book a perfect daily resource for a wide spectrum of specialties and physicians at all levels who are looking to gain a better understanding of lymph node anatomy and drainage.